Betworld is a new and ambitious brand in the European gaming market. Look at its name and you will understand that bookie provides services worldwide and tries to attract players from every corner of the globe. Nevertheless its target market is Europe. Perfect selection of Casino games and sports. All top payment methods provided. Thoughtful official website interface with functional betting centre. Periodic updates and improvement of services. 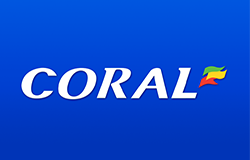 Below you can find some quick links to navigate around the article about Betworld. This operator has been accepting wagers since 2014. It is an affiliated company of Solutions B.V. 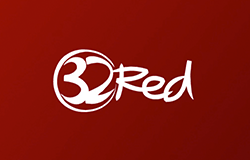 The company provides tolerant gaming services, meanwhile users from the United States are not accepted. Wide game line on top football, tennis and basketball games. Generous sign up offer for newcomers. Skillful and quick-working support service. Rather young name in the gaming industry. 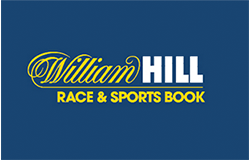 Odds level inferior to top European sports books. Withdrawal methods list needs extension. Betworld runs an active bonus program. There are refunds, loyalty bonus, Casino cash-back, combination cash-back, as well as sign up bonuses. Every new punter can claim 100% bonus. Maximum reward sum is 100 EUR. Wagering requirements are rather complicated. There are five steps, and after completing each of them, the user gets 20% of bonus sum. So you have to rollover it 5 times with odds 1.70 or higher. After that withdrawal is available. Being on the walk you can always place bets on your favourite team with Betworld mobile. This bookmaker provides no special downloadable application. Punters are able to use their mobile phones and tablets to wager at Betworld. The official website is customized for every mobile browser. 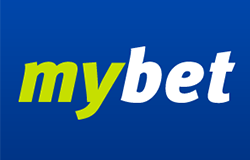 Just type m.betworld.com in address line and make use of Betworld betting advantages. You can fund account, place pre-match bets and live bets, withdraw, check real-time line and odds, and what not. Betworld Casino has several sister companies. They are Interapuestas Casino and Interscommessa Casino. It also uses the best software which supplies top games. All in all Betworld covers more than 400 games. Casino accounts can receive sign up offer. Wagering requirements can differ from 30x to 200x depending on particular game. Players are able to play Slots, 3D Slots, Table games and Live games. All top games like Baccarat, Casino Hold'em (Dealer games), Jacks or Better, Joker Poker, Aces and Faces (Poker), NRVNA, Tomb Raider II, Jackpot Rango (Slots), and numerous other, are offered at Betworld. 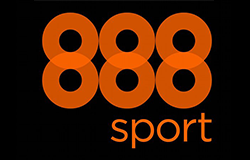 Betworld offers the following extra services in addition to their sportsbook. Company Name: Online Solutions B.V.
Betworld supports the following languages. 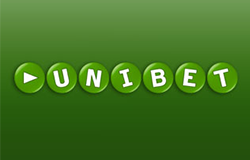 In general Betworld is a second-tier sportsbook in the European gaming market. It is still rather young and inexperienced. It has clean and understandable site, which is optimized for mobile betting. It provides all major services except for Live games and Poker. The operator meets the demands of E-Sports enthusiasts and has thoughtful in-play mode. Betworld offers generous sign up and periodic bonuses. The official site has 11 language versions. Customers' personal data is encrypted and transactions secured.